Our Puppy Preschool is taken by Robyn Glasziou. 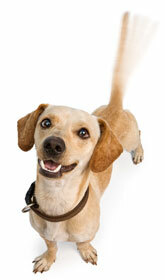 Robyn is a highly qualified Veterinary Nurse who has also done a Delta Society Canine Good Citizen course. Classes are run over four weeks (one hour per week). For the very low cost of $80, you will receive four lessons including take-home notes as well as a free 3kg bag of Eukanuba puppy food (valued at $35.95). 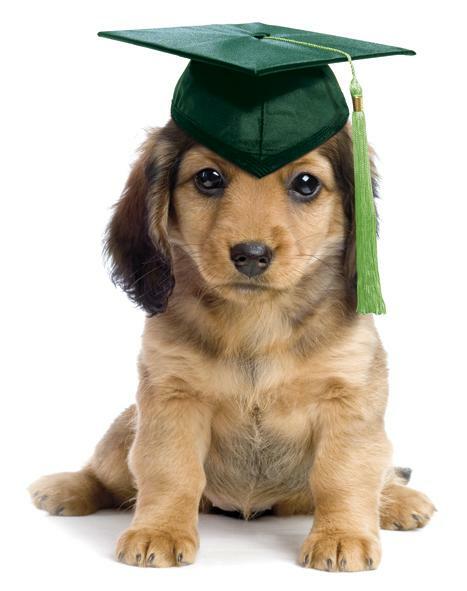 So start today and call us about enrolling your puppy in our next Puppy Pre-school class.